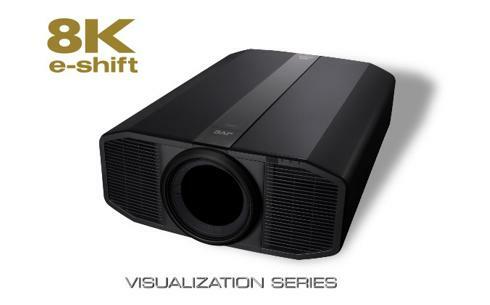 The DLA-VS4700 projector is a high quality native 4K projector, featuring e-shift5 technology to display up to 8K resolution. 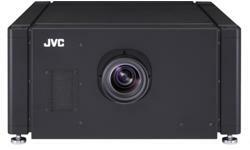 It benefits from JVC’s exclusive laser hybrid illumination system, ideal for high quality imaging systems including simulators. 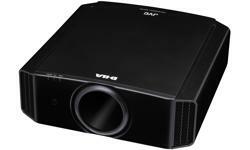 The DLA-VS4700 offers 120Hz frame rate and 15,000:1 native contrast ratio, giving unparalleled image quality, while the laser phosphor light engine provides long life (20,000+ hour) and consistent illumination in any mounting orientation. 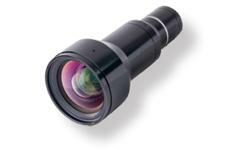 BLU-Escent (Laser/Phosphor) Lichtquelle mit 20.000 Std. Lebensdauer. Native 4K D-ILA Device 0.69 inch The DLA-VS4700 employs the world's smallest Native 4K D-ILA device (.69"diagonal) realizing 4096 x 2160 pixel images. 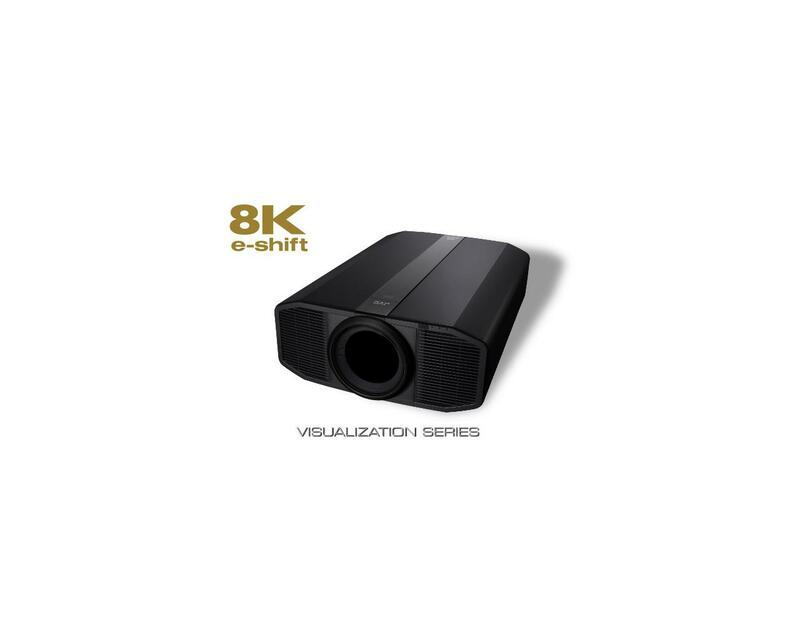 By selected input sources super high resolution of 8K imaging can be reproduce with JVC dedicate e-shift technology. 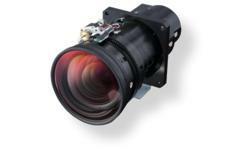 It utilizes vertical orientation technology and a planarization technique that reduces light scattering and light diffraction over previous devices. The result is extremely high native contrast ratios with smooth, detailed pictures without visible pixel structure even on large screens. 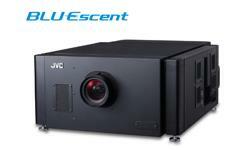 Laser Phosphor Light Engine JVC's proprietary 2nd generation BLU-Escent™ laser phosphor light engine uses blue laser diodes, stationary inorganic phosphor and JVC's proprietary color management system. 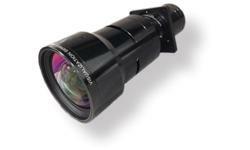 BLU-Escent™ enables a consistent 3,000 lumen light output. 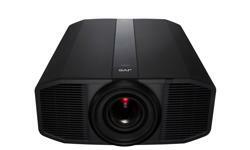 Increased brightness ensures compatibility with larger screen sizes over 200 inches, and improved HDR performance, bringing greater depth and dimensional to home theater screens. Using the Laser Diodes as the light source, light output can be controlled instantly. 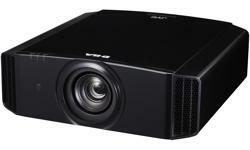 The DLA-VS4700 controls the laser output accordingly to the scene's brightness, which creates a picture that is as close to human perception as possible. Low/Medium/High Laser Diode output settings are available with a choice of Dynamic Control modes. To realize 8192 x 4320 pixels resolution a special IG (image generator or graphics control) is needed! Please study for details the User manual (download) or dedicate Input format list, when available. 3D only be possible by supporting Dual Input at 60 Hz each, for Googles Trigger need special sync trigger Terminal, please contact us for more details.